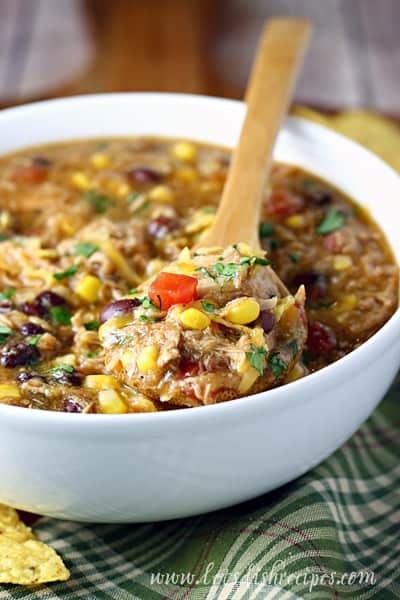 SLOW COOKER SOUTHWEST PORK STEW — Made in the slow cooker, this hearty, Tex-Mex style pork stew is the perfect way to use up leftover pulled pork. It’s savory, spicy comfort food at it’s best! Even though I live in a house full of hungry teenage boys, sometimes I actually have leftovers. 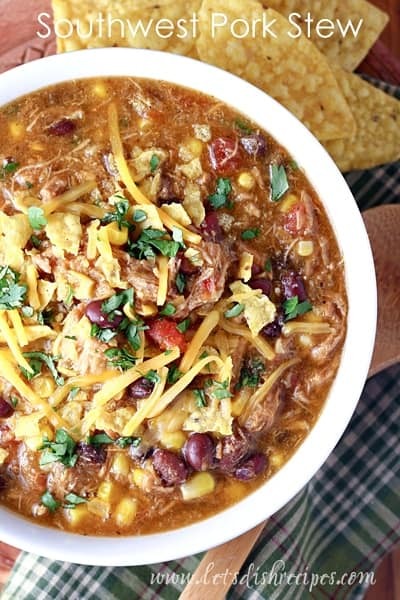 This delicious Slow Cooker Southwest Pork Stew is the result. If I could a large pork roast, I often have leftovers, and I was tired of using my leftover pulled pork in the usual tacos or enchiladas. And a warm, hearty stew seemed like the perfect solution on a chilly evening. Of course, you don’t need leftover pulled pork to make this recipe. You can always throw an uncooked pork tenderloin in the slow cooker along with everything else and get similar results. Or pick up a pound of pulled pork from your favorite barbecue joint. As long as you end up with some pulled pork in your stew, you’ll have a fabulous meal at the end of the day. And I suppose it goes without saying that this stew would be just as delicious with leftover beef or chicken. Or even as a vegetarian meal. This is one of those fantastic slow cooker recipes where you pretty much toss everything into the pot and walk away. I do stir in some fresh cilantro and a handful of cornmeal towards the end. Yes, you read that right. Cornmeal. 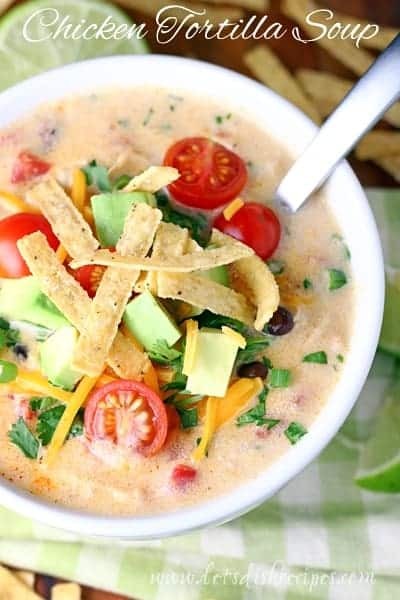 It adds a subtle, Southwest flavor to this soup, and thickens it up in the process. It’s the secret ingredient I add to most of my Tex-Mex style soups. Try it and you’ll see what I mean. My family loved this stew. A lot! My husband dared suggest he like it better than my Pork Chile Verde. Which is pretty much blasphemy at our house. The rest of the family didn’t love it quite that much, but they all agreed it was the best soup we’d had in a long time. 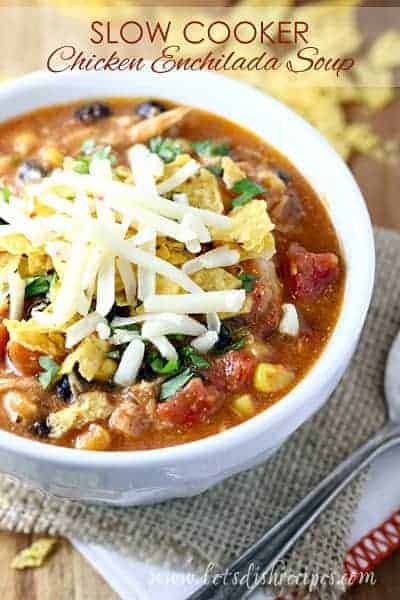 Be sure to save this Slow Cooker Southwest Pork Stew recipe to your favorite Pinterest board for later. 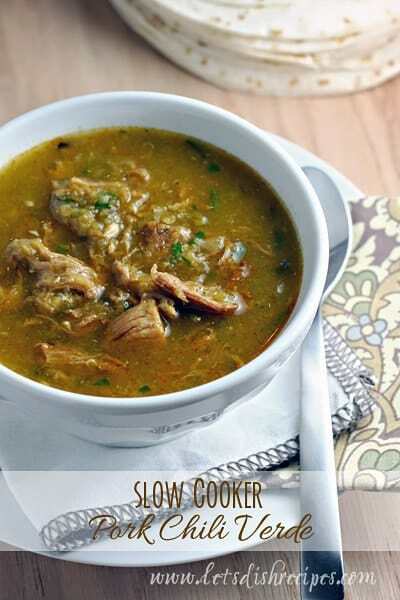 Lightly grease the bowl of a slow cooker. Add all the ingredients except the cornmeal, cilantro, salt and pepper. Cover and cook on low for 4-6 hours, or until hot and bubbly. About 30 minutes before serving, stir in the cornmeal. Stir in the cilantro and season with salt and pepper, to taste, just before serving. 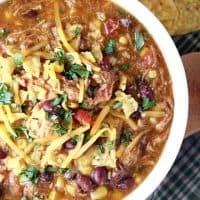 I am going to try the pulled pork soup tomorrow and wondered if you have a basic pulled pork recipe I could use today?